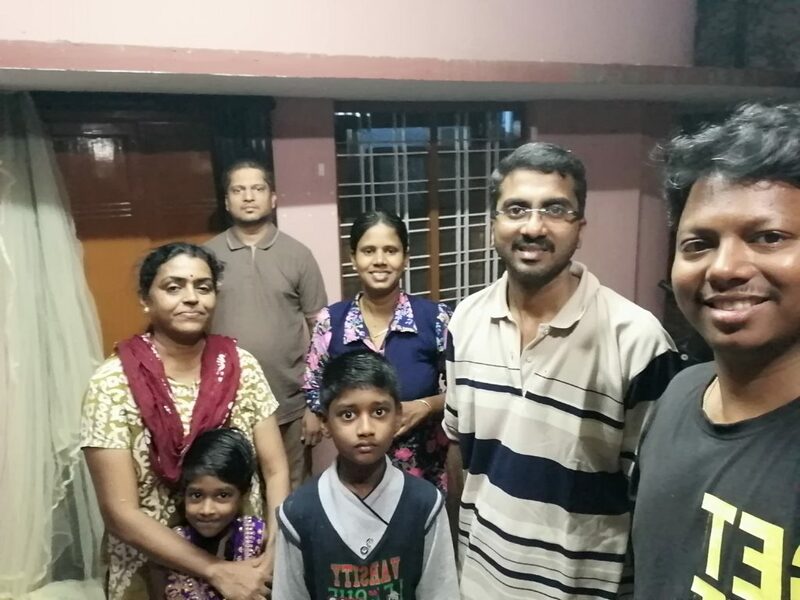 After 3 Natural Life Style Practices event The first 5 Day retreat on Exploring Wellness has been hosted in Vaagai Wellness, Vellore from Nov 28 – Dec 2, 2018 facilitated by V S Vinoth Kumar and offered in the model of “gift it forward” by contributing “what your heart feels like”. 11 Participants from different walks of life participated in the event. 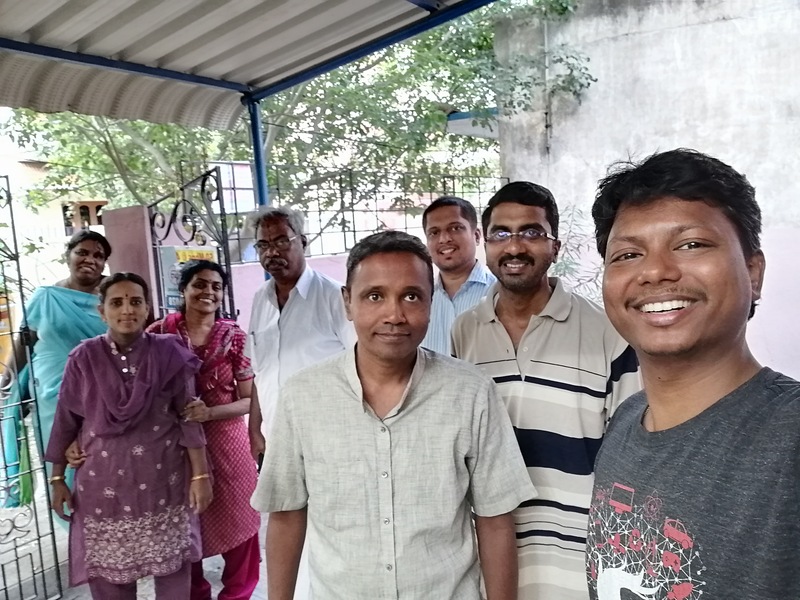 One of our Previous camp participant Mr Muralidhar Vemula from hyderabad visited us on the last day and inspired the new participants by sharing his healing journey. Participants involved in various conversations and group discussions about promoting Physical, Mental and Spiritual Health through the Philosophy, Practices and Tools of Natural Life Style. 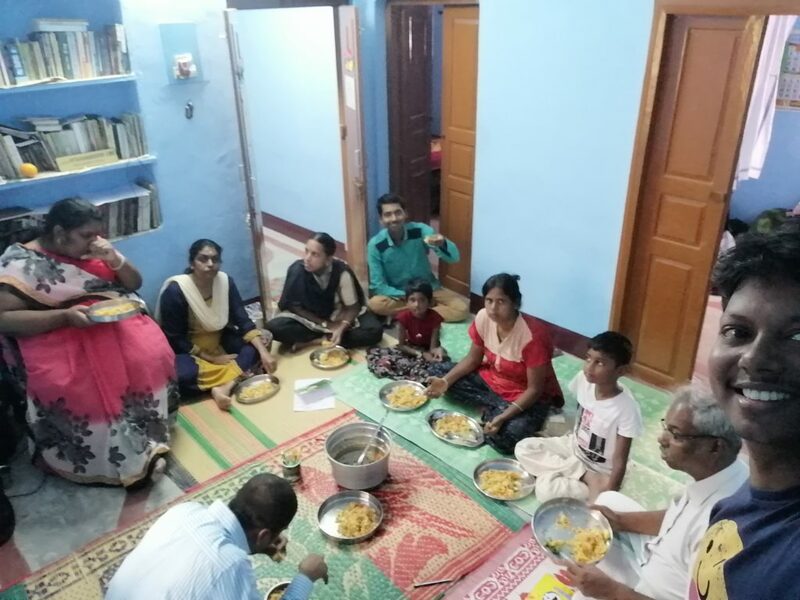 They also Practiced Better Breathing (Pranayama), Sungazing, Sunbathing, Awareness of Breath and Bodily Sensations, Physical Activities, Silence, Hydrotherapy and Hands on Sessions on Healthy Cooking Practices. 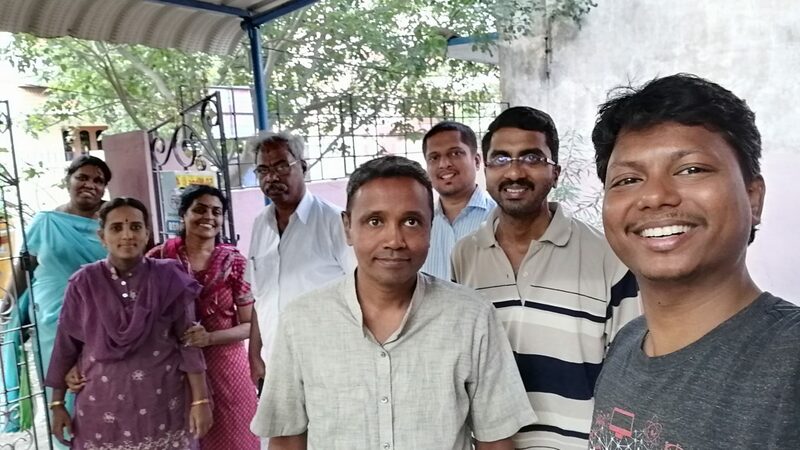 Post dinner we had Satsang, participants sang, danced, laughed, cracked jokes, shared their personal journeys, relaxed and developed heart to heart connections with others, these sessions also helped us in deeper explorations of self and wellness. Participants have the option of continuing to deepen their practice and knowledge through the Wellness Support Group and aKarma Life Wellness Platform. Wow.. Vinoth. Keep doing the good work for wellness of All.